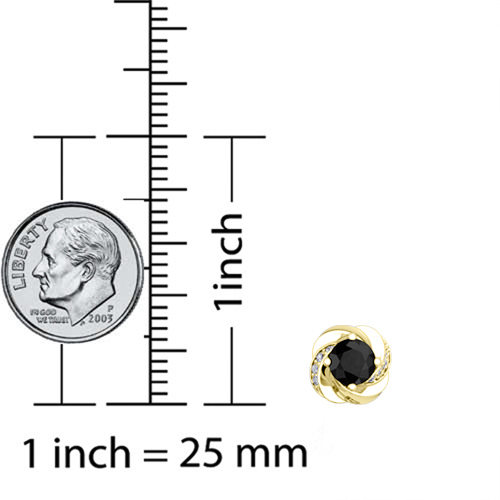 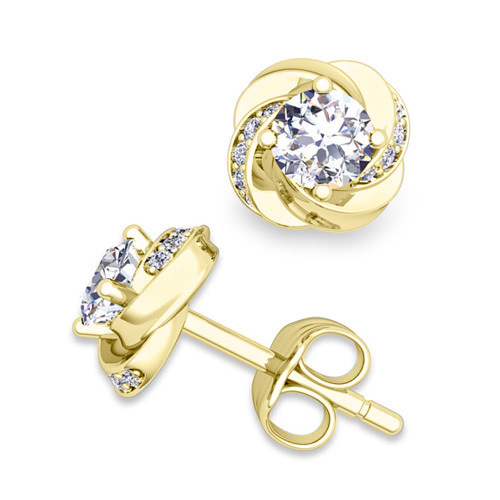 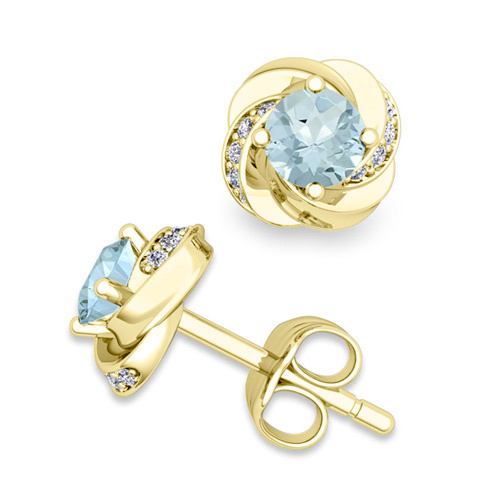 Custom elegant petal earrings showcase round gemstones set in 14k gold pave diamond stud earrings creating a lovely gift. 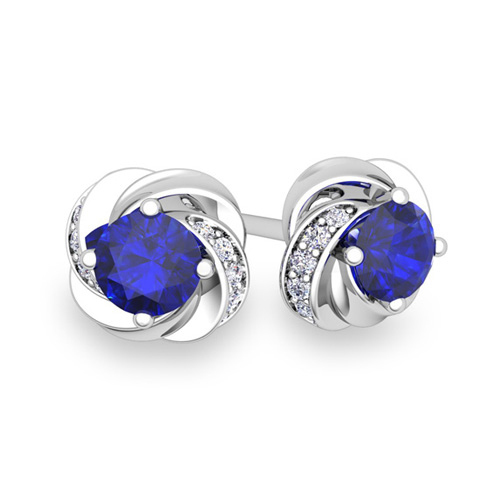 These elegant petal earrings showcase vibrant purple amethysts set in 14k gold pave diamond stud earrings creating a lovely gift. 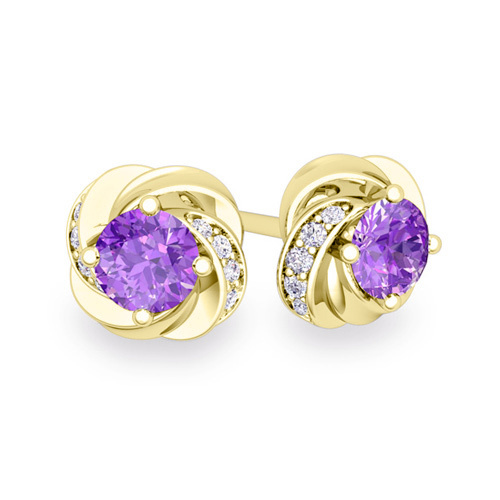 These elegant petal earrings showcase vibrant purple amethysts set in 18k gold pave diamond stud earrings creating a lovely gift. 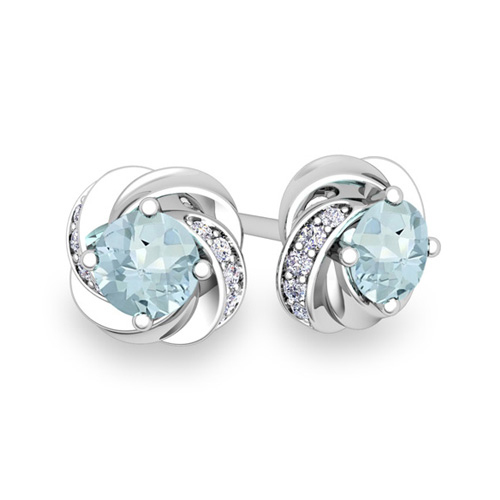 These elegant petal earrings showcase round aquamarines set in 14k gold pave diamond stud earrings creating a lovely gift. 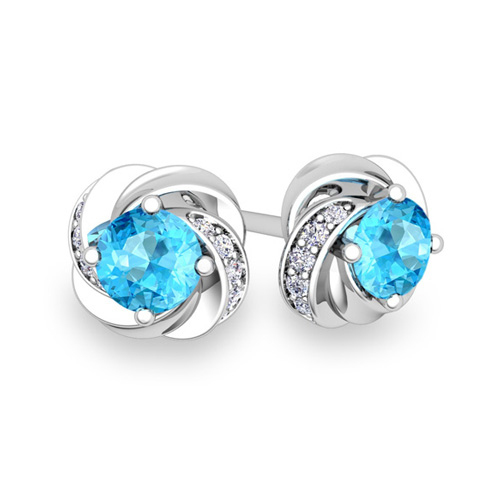 These elegant petal earrings showcase round aquamarines set in 18k gold pave diamond stud earrings creating a lovely gift. These elegant petal earrings showcase vibrant blue topaz set in 14k gold pave diamond stud earrings creating a lovely gift. 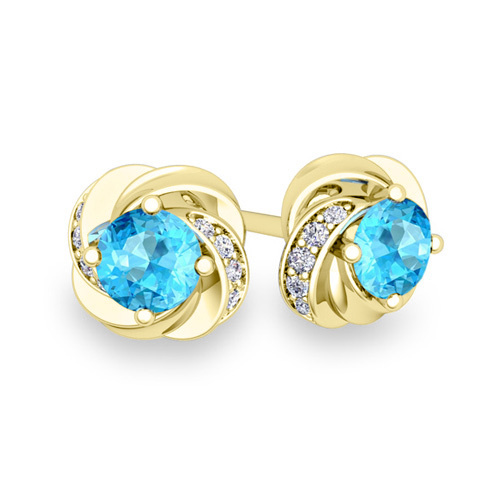 These elegant petal earrings showcase vibrant blue topaz set in 18k gold pave diamond stud earrings creating a lovely gift. These elegant petal earrings showcase vibrant blue sapphires set in 14k gold pave diamond stud earrings creating a lovely gift. These elegant petal earrings showcase vibrant blue sapphires set in 18k gold pave diamond stud earrings creating a lovely gift. 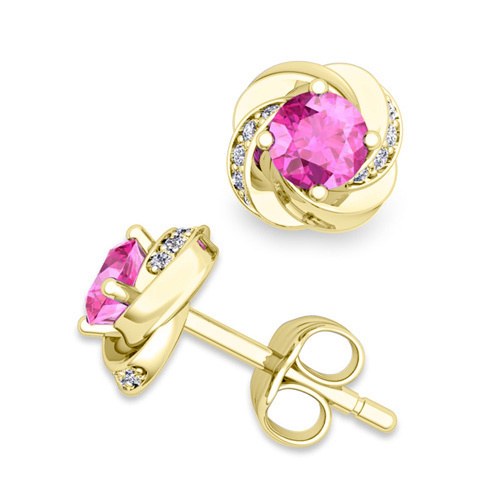 These elegant petal earrings showcase vibrant pink sapphires set in 14k gold pave diamond stud earrings creating a lovely gift. These elegant petal earrings showcase vibrant pink sapphires set in 18k gold pave diamond stud earrings creating a lovely gift. These elegant petal earrings showcase vibrant yellow sapphires set in 14k gold pave diamond stud earrings creating a lovely gift. These elegant petal earrings showcase vibrant yellow sapphires set in 18k gold pave diamond stud earrings creating a lovely gift. 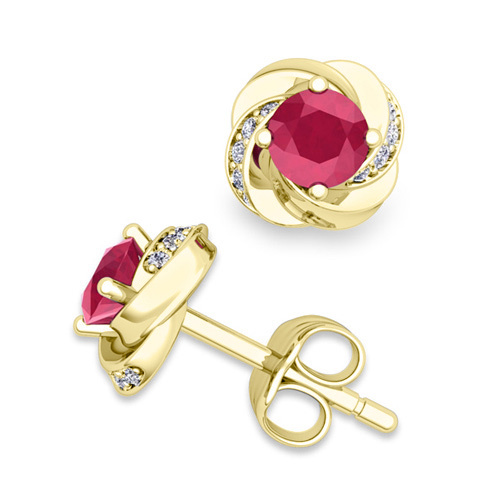 These elegant petal earrings showcase vibrant red rubies set in 14k gold pave diamond stud earrings creating a lovely gift. 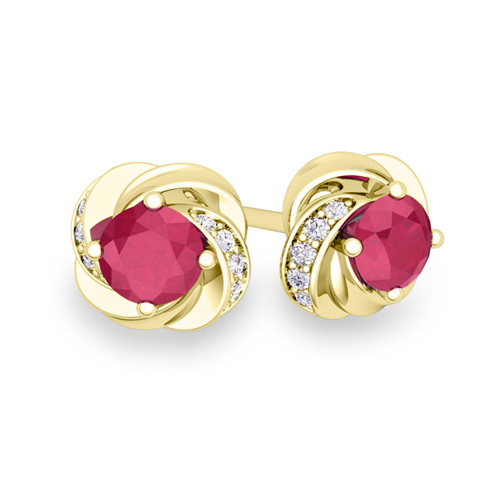 These elegant petal earrings showcase vibrant red rubies set in 18k gold pave diamond stud earrings creating a lovely gift. These elegant petal earrings showcase vibrant green emeralds set in 14k gold pave diamond stud earrings creating a lovely gift. These elegant petal earrings showcase vibrant green emeralds set in 18k gold pave diamond stud earrings creating a lovely gift. 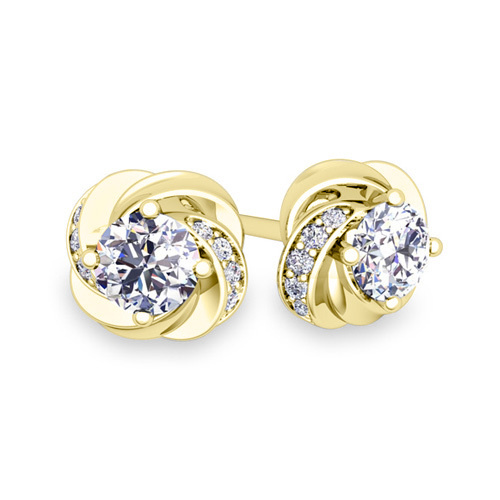 These elegant petal earrings showcase brilliant round diamonds set in 14k gold pave diamond stud earrings creating a lovely gift. These elegant petal earrings showcase brilliant round diamonds set in 18k gold pave diamond stud earrings creating a lovely gift. 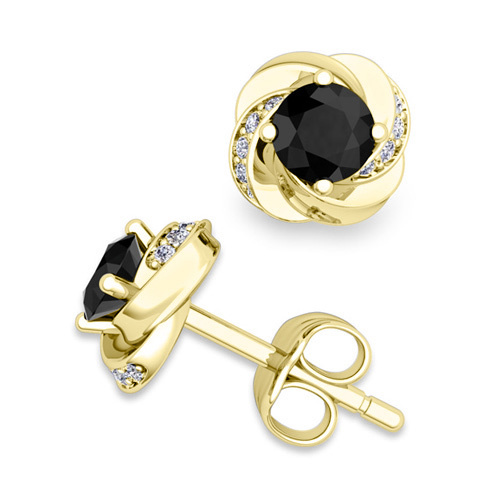 These elegant petal earrings showcase brilliant round black diamonds set in 14k gold pave diamond stud earrings creating a lovely gift. These elegant petal earrings showcase brilliant round black diamonds set in 18k gold pave diamond stud earrings creating a lovely gift.